You won’t believe the value at Willowgate. Where you can own a brand new townhome for less than you would pay in rent! There is nothing like these amazing, affordable homes in the area. This new community lets you live the way you want in a location you’ll love, all at an amazing price. With the community located within minutes of Three Notch Rd (Rt. 235) and Point Lookout Rd (Rt. 5), you can quickly get to points north like Waldorf or Washington, DC. Do you work locally? Willowgate is also less than 5 miles from Patuxent River Naval Air Station. The homes are designed to make excellent use of living space, with three bedrooms and two baths in a light-filled, open design. If you need more space, basement homesites are available. You’ll enjoy the simplicity of choosing from designer color schemes. Plus, everything inside the home is brand new, which means you don’t have to worry about the extra cost of repairs. Now, you can spend your free time with family and friends hosting game nights and BBQs instead of worrying about expensive DIY projects or not having enough space to entertain. Looking for something to do this weekend? Just 3 minutes away, you can join the Great Mills Swimming Pool which offers year round usage of the pool. 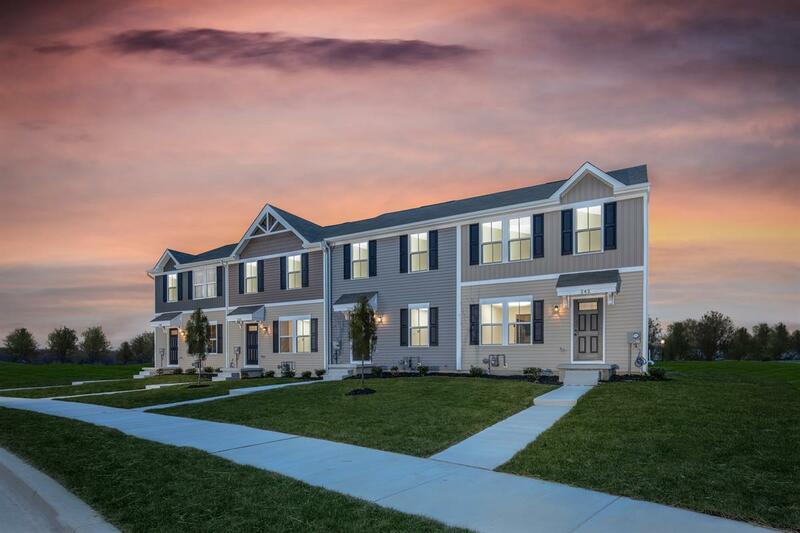 Now selling the final phase in the community!Schedule your visit to learn more aboutWillowgate today.